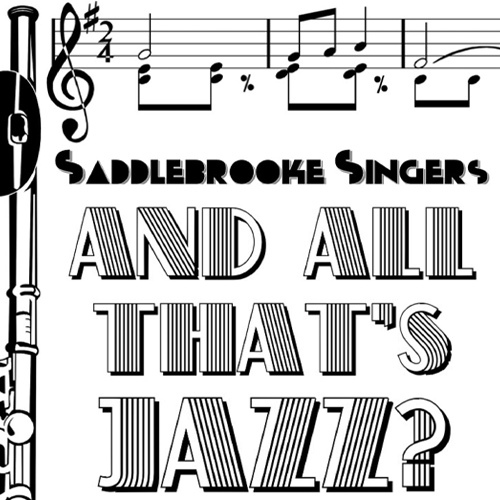 SaddleBrooke Singers, And All That's Jazz? Join the SaddleBrooke Singers as they travel back to the birth of Jazz, crooning the many musical styles that originated from the Jazz genre in the years to follow! Featuring musical greats such as George Gershwin, Duke Ellington, Cole Porter, Fats Waller and many more. Come groove along to styles such as the Blues, Dixieland, Ragtime, Gospel, Swing and Bossa Nova. It's sure to be a smokin', swingin' good time!